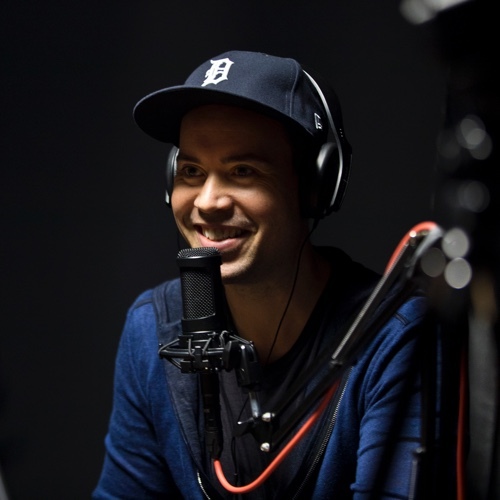 Jordan Harbinger, often referred to as “The Larry King of podcasting,” is a Wall Street lawyer turned interview talk show host, and a communications and social dynamics expert. 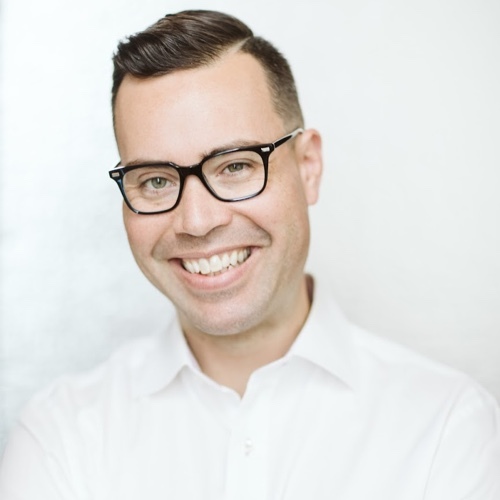 Jordan has hosted a top 50 iTunes podcast for over 12 years and receives over five million downloads per month, making The Jordan Harbinger Show one of the most popular podcasts in the world. The show was awarded Apple’s “Best of 2018” and is one of the most downloaded shows of the year. On The Jordan Harbinger Show, Jordan deconstructs the playbooks of the most successful people on earth and shares their strategies, perspectives, and practical insights with the rest of us. Jordan spent several years abroad in Europe and the developing world, including South America, Eastern Europe, Asia, and the Middle East, and he speaks five languages. He has also worked for various governments and NGOs overseas, traveled through war zones, and been kidnapped — twice. He’ll tell you the only reason he’s still alive and kicking is because of his ability to talk his way into (and out of) just about any type of situation. Jordan Harbinger is a member of the Northern California Chapter of the Society of Professional Journalists.